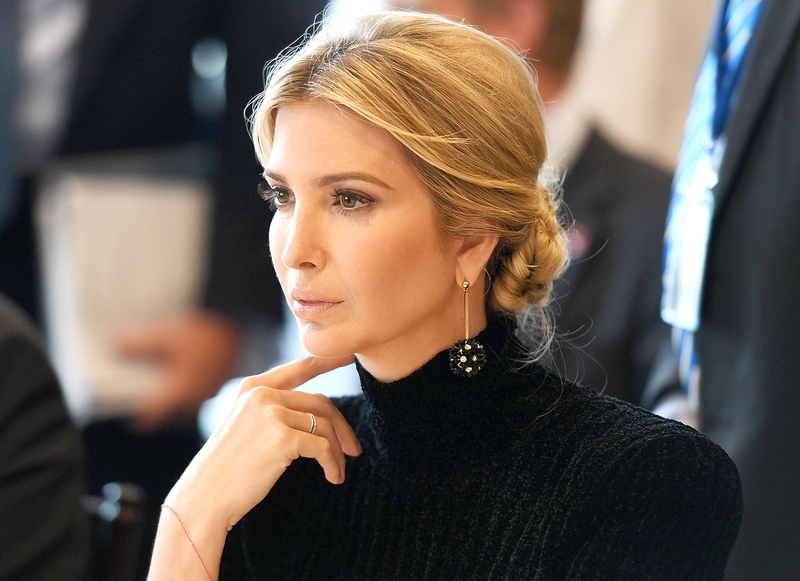 As a practiced negotiator, Ivanka Trump knew what she needed to bring to the the table. 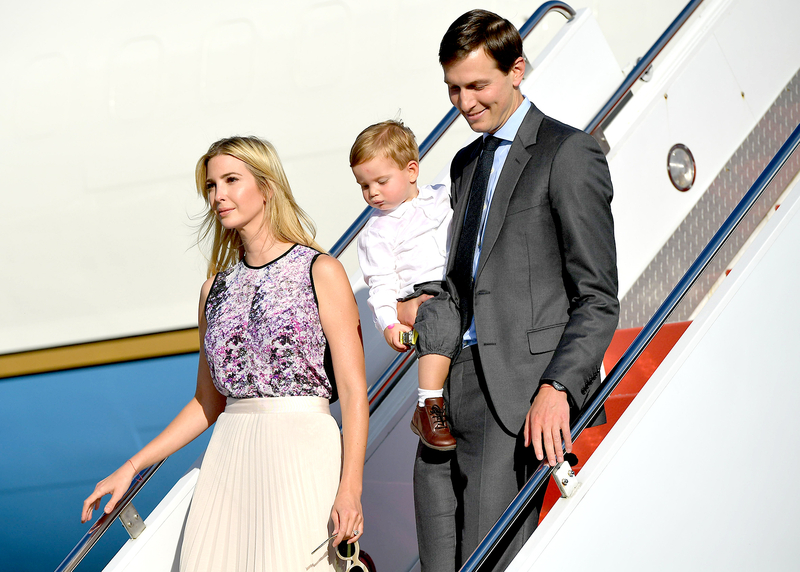 So when she informed Arabella, 6, Joseph, 4, and Theodore, 18 months, they’d be moving from NYC to Washington, D.C., where she and husband Jared Kushner, 36, would be serving as advisers in her father Donald’s presidential administration, she made her kids an offer they couldn’t refuse. 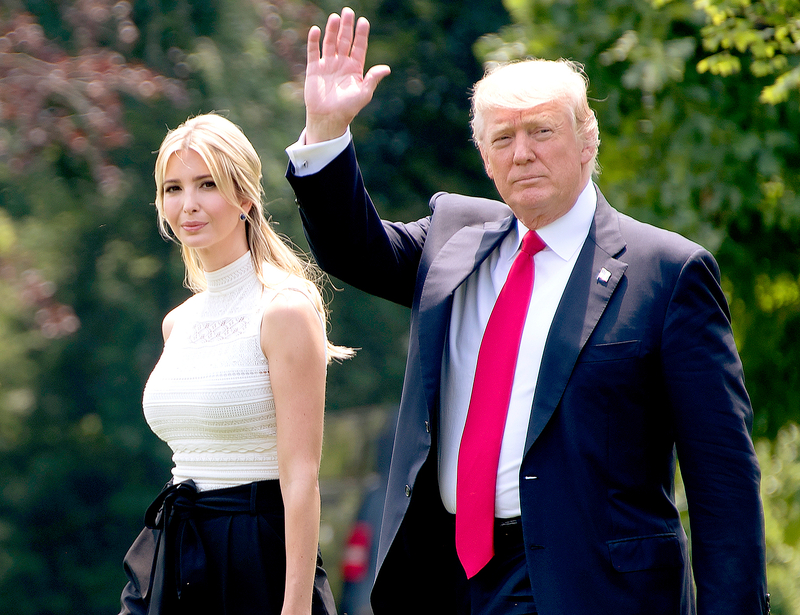 Now the first daughter turned senior adviser is looking to fulfill other promises. Along with advocating for paid family leave and providing comfort in the face of tragedy (after the October 1 shooting in Las Vegas, she tweeted, “Our collective hearts are breaking”), she’s spearheading a push to prioritize STEM — science, technology engineering and math — education. 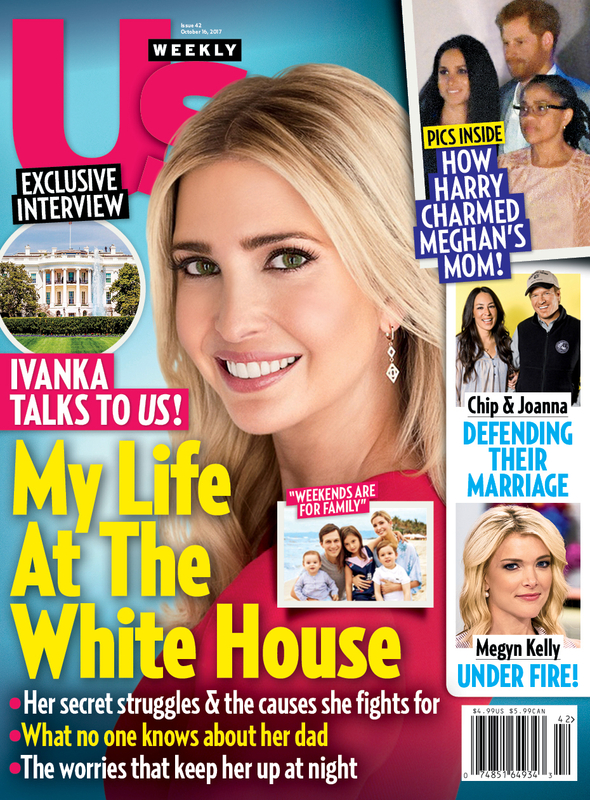 On September 28 — the day after she coded with kids in a Virginia school — Trump sat down with Us’ managing editor Jennifer Peros in Washington, D.C. to discuss her new initiative and life inside the West Wing. Ivanka Trump: It’s incredible. It takes some time to acclimate to the intensity of the experience, but it’s been truly remarkable and I feel so blessed every day to be able to come to work at the White House. I truly get goosebumps just walking through the door and i think I’ll always feel that way. I hope I’ll always feel that way. Us: What are your chief goals? IT: Providing opportunities, like encouraging female and minority entrepreneurship in this country. Skills training needs to start with our youngest students and include our oldest workers, who have been displaced by technology. Advocating for today’s dual-income families and for paid family leave. Us: How do you find time for family with such a demanding job? IT: It’s incredibly difficult. Some days I do a really good job of creating that balance and other days, I don’t. It was much easier when I was my own boss, where I could set my own schedule, but working in the White House doesn’t lend itself to that because of the gravity of the issues that you’re dealing with. When you wake up in the middle of the night worrying about something — the things you’re worrying about just have so much more consequence. Us: Is it hard to deal with everyone watching your every move? IT: I really can’t complain. I could talk to you about the scrutiny, but I feel privileged to be given the opportunity to advocate for causes I really care about. Us: Do you read any of the coverage about yourself? IT: No. If I engaged too deeply, I wouldn’t be able to prioritize the things I came here to do. Us: But it must get to you! IT: Oh, all the time! Us: When was the last time you cried? IT: I actually am a pretty emotional person. It requires tremendous discipline to ignore the noise. IT: I’m really trying to embrace Washington. It’s a great city. We’ll do picnics on Theodore Roosevelt Island. I took my daughter to the Supreme Court to hear a case, we’ve gone to the Museum of African American History and Culture. Us: Has this experience bonded you with your father? IT: We’ve always been incredibly close. I’ve worked alongside him for over a decade! So there was a certain continuity in my presence. We see each other all the time. I feel very lucky that we can do that. Us: You have Jared close as well. Does he keep you grounded? IT: He’s my best friend. He’s the kindest, smartest, most thoughtful person I know. When I’m down, he always knows it and he’s going to reinforce me.